Hello everyone, I’m still enjoying another week off with the family but have been dabbling with Desiren stuff and definitely looking forward to starting up again next week – Monday the 13th of Jan. 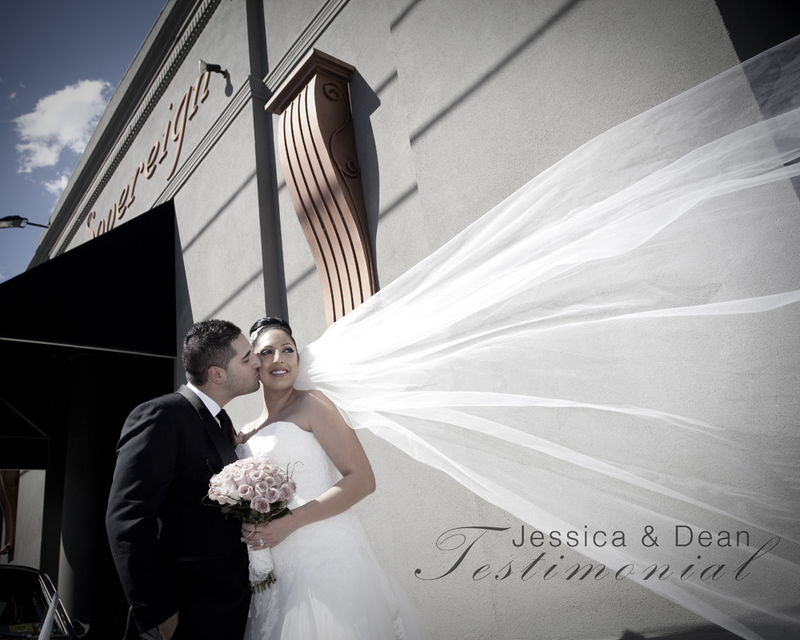 I received a testimonial from Jess & Dean the other day and thought I’d FB it, thanks heaps guys, I thoroughly enjoyed every part of our interaction, from meeting, to shooting the day and bringing it all together with the album & portraits! “When trying to find a photographer & videographer for your wedding you want to be 100% sure that they will capture all your memories & make it a positive experience as at the end of the day this is all you have left to look back on. The hardest part with choosing a service is when you hear others opinions and read reviews on selected photographers, making it very confusing. Lucky for us, we did not have any much difficulty in choosing our photo & video. Desiren was recommended by friends of ours who guaranteed we won’t be disappointed. After meeting Sash & Nick for the very first time, we walked out feeling comfortable and confident. Dean turned to me and said ‘Call and book them in tomorrow morning’. Best decision we made…….. I never had a moment of concern or doubt when dealing with either Sash or Nick. It was really nice to have our wishes heard as many service providers will often give you limited to no choice on how things pan out on the day. I took on board all their suggestions & advice and on the wedding day everything ran smoothly, this is purely thanks to their high level of experience. Sash & Nick were fun & friendly, yet extremely professional. They truly added to the day being such a success. I would tell other brides to go and meet Sash & Nick for a consultation straight up as I have no doubt that they will not be disappointed in what they have to offer. I absolutely LOVE our finished products (album, portraits and video) and a clear example of how amazing their work is from all the compliments I receive from our family & friends.